The LED PL PRO is an elegant, discreet desk lamp with gooseneck for easily adjustable light positioning. 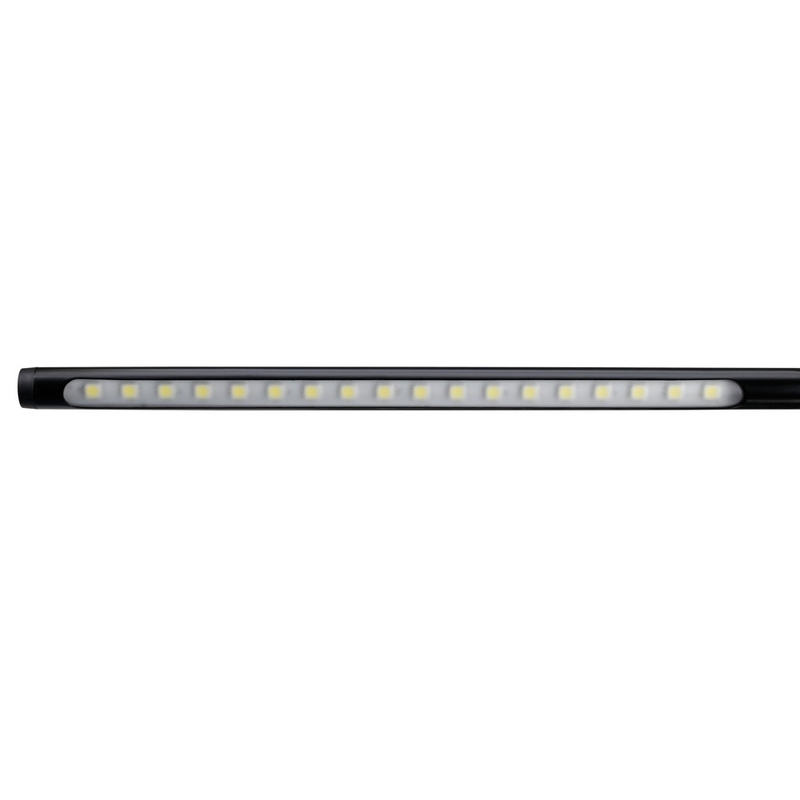 It features 18 white LEDs with a colour rendering index greater than 70 and a touch sensor switch that includes a dimming function. 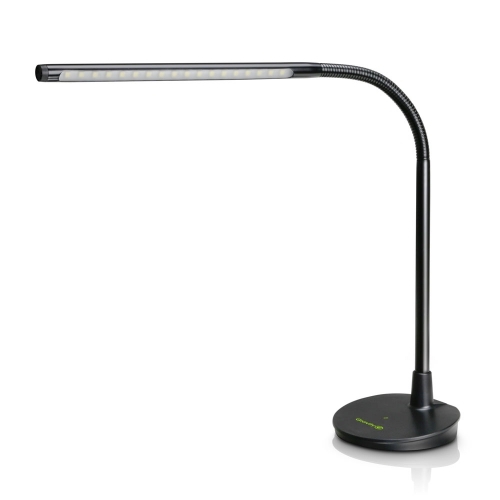 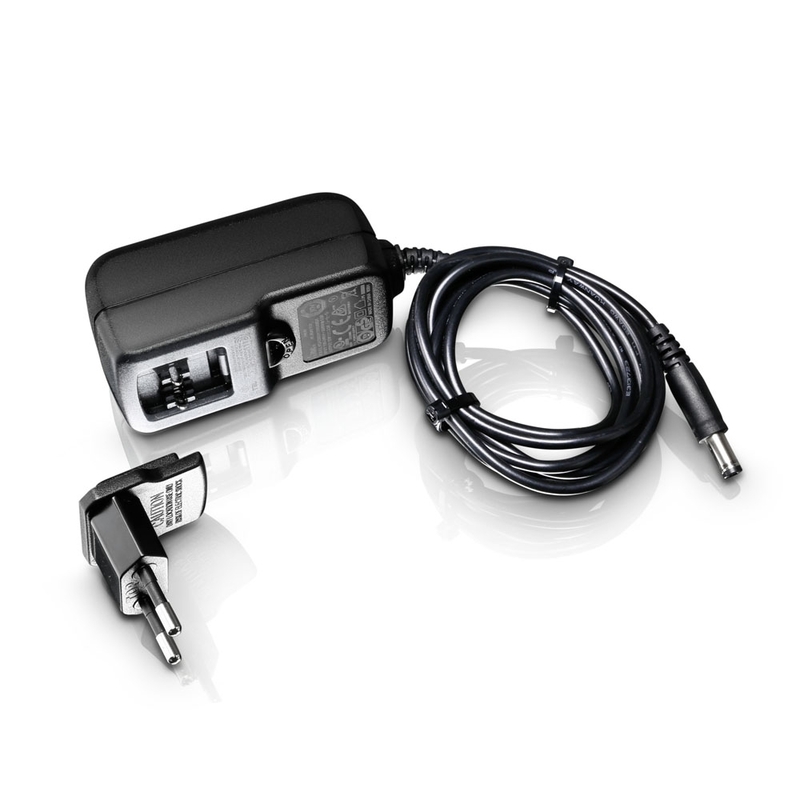 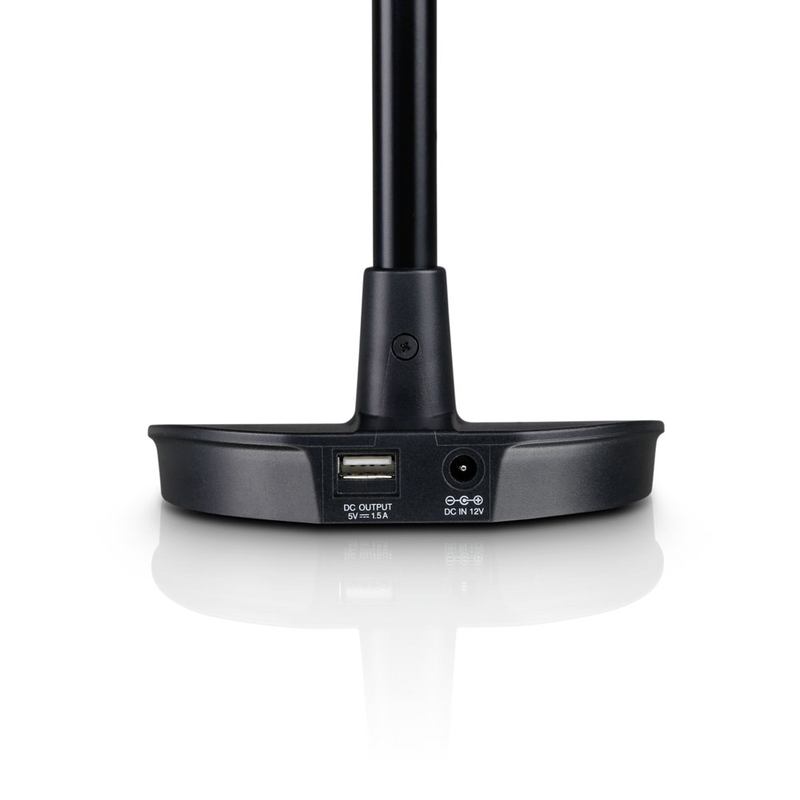 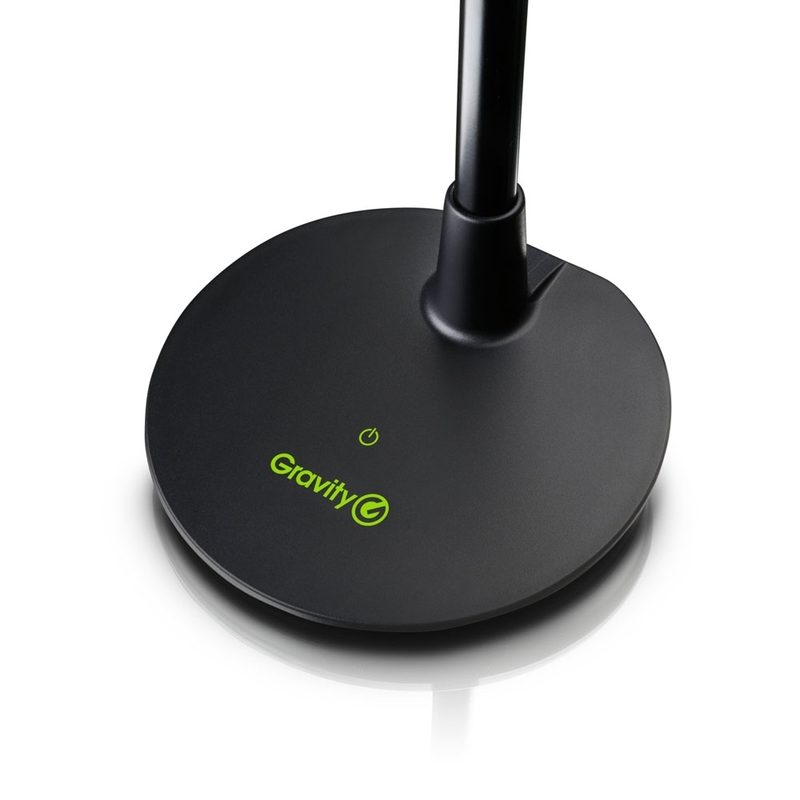 The lamp is ideal for a wide variety of applications, and an integrated port allows for USB device charging to provide additional convenience.